CAV is currently assisting allied nations' adoption of the OH-58D Kiowa Warrior scout helicopter. 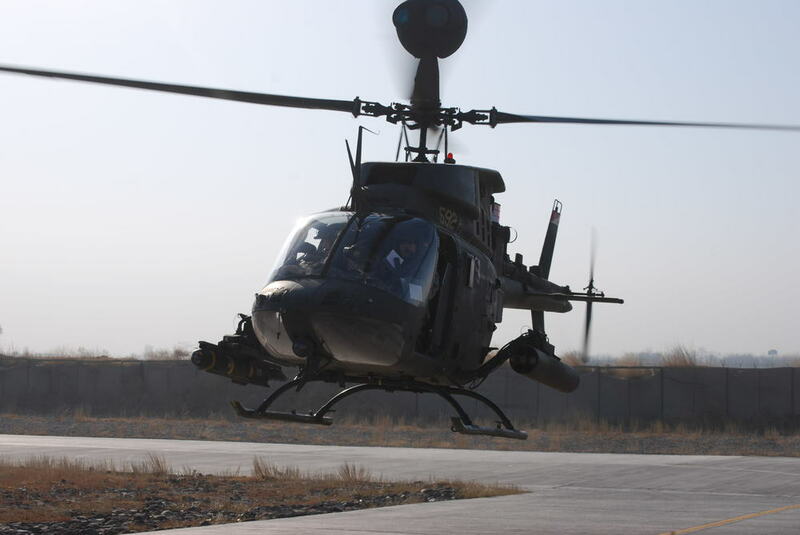 This airframe has served the United States Army unbelievably well, most recently in Afghanistan and Iraq. The OH-58D's aviators and maintenance personnel were the driving force behind its incredible effectiveness for decades. Our staff is comprised of those veterans who put these birds in the fight in order to provide constant reconnaissance and security for our ground warriors. Our personnel are qualified trainers in the MD 530 Scout Attack Helicopter and were instrumental in its implementation in Afghanistan. CAV offers both flight & maintenance training for this aircraft that is currently being acquired by allied countries. 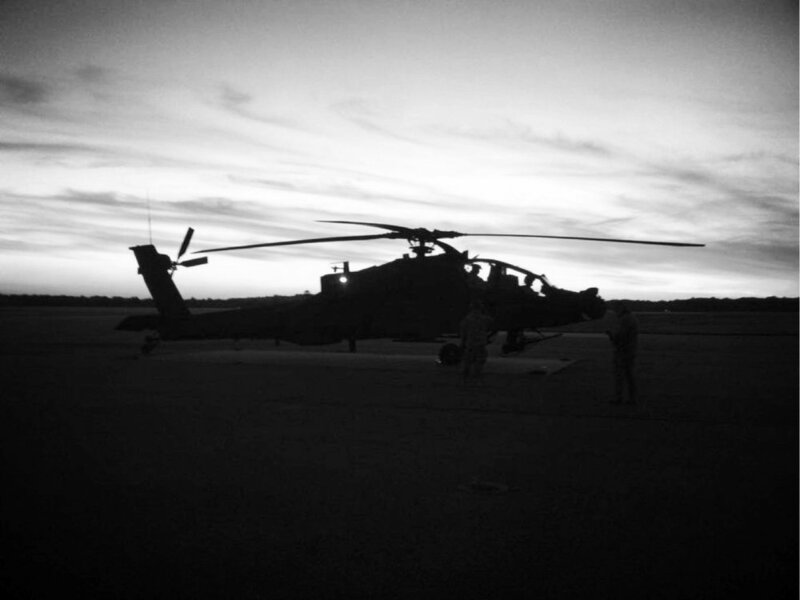 Our aviators were the ones who initially fielded the AH-64E as it came off Boeing production lines. We offer a complete technical advisory field team and instruction package for this proven war machine. Our Cobra team is led by a former Marine LTC, Weapons & Tactics Instructor. This team is capable of both CONUS & OCONUS training to assist our allies who are purchasing modernized Cobras. The Lakota, though typically utilized in a utility mission-set, can be configured for and perform in a scout-role. Our aviators are current & qualified instructor pilots in this airframe and can deploy as a mobile-training-team to get your team prepared to fly and fight in this versatile aircraft.